(Ostrava, February 5, 2019) The Czech Trade Inspection Authority of the Olomouc and Moravian-Silesian Regions inspected the sale of construction products. 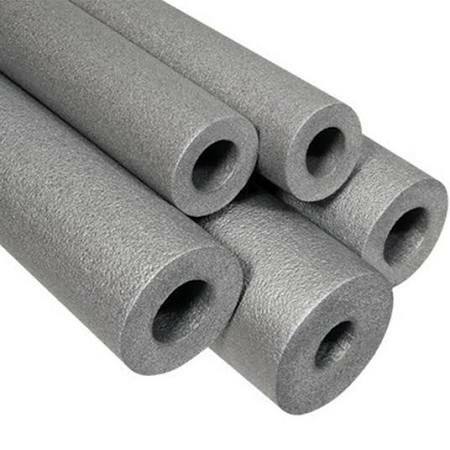 Specifically, these were pipe insulation products commonly used in thermal insulation of buildings. In total, the CTIA inspected 4 types of products and found deficiencies in all cases. “These products are especially important for the correct thermal pipe insulation. Therefore, it is also desirable that when selecting and purchasing a product, the consumer is properly informed about its properties, possibilities and conditions of use. The absence of required documents and information can lead to improper use of pipe insulation. This would not meet the requirement that the buildings as a whole as well as their individual parts meet the expectations for the intended use, including the safety and health of persons,” said Boris Stabryn, Director of the CTIA Inspectorate in Ostrava.